Bovis' long standing headquarters building had slowly become unsuitable for the way the business had developed and expanded. A more contemporary home was required with good motorway links and adequate parking. "It was an absolute pleasure to work with Curve. 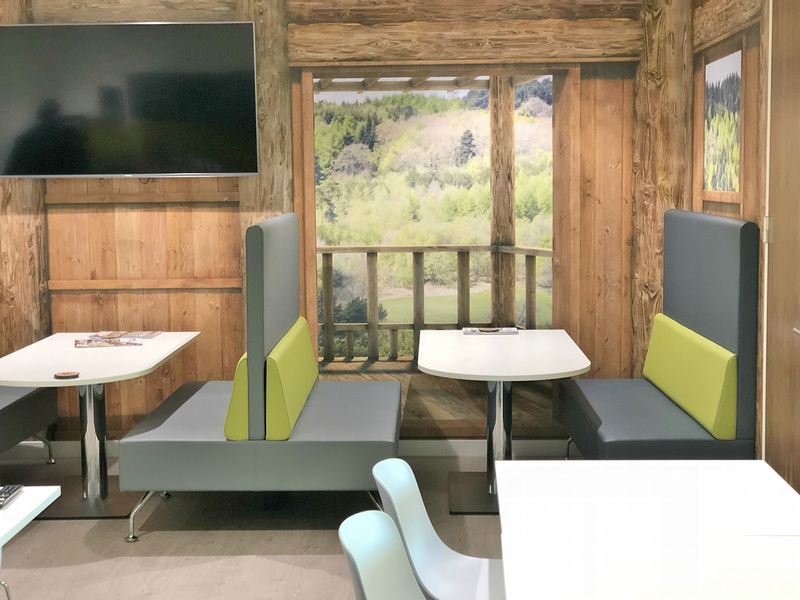 They understood our business and gave us a working environment that has transformed how our teams work and collaborate." 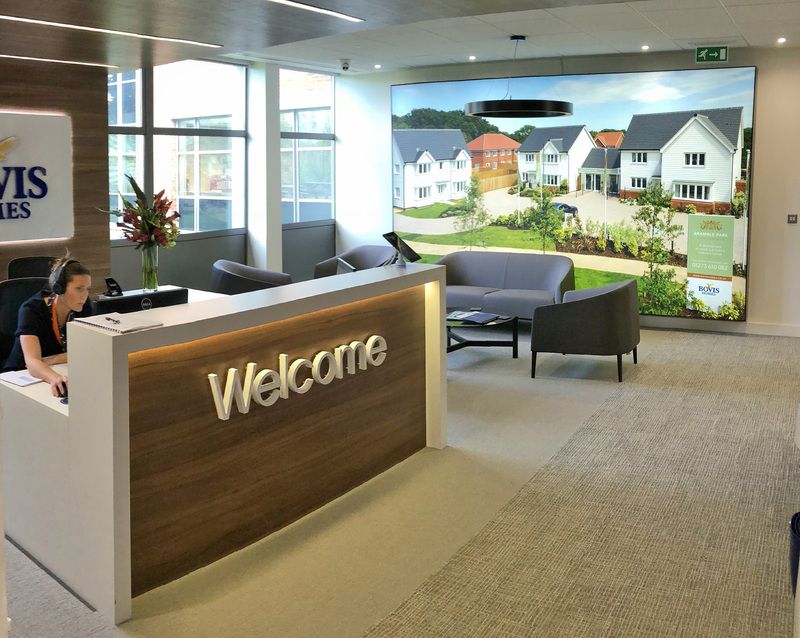 A new flagship HQ was identified at 11 Tower View, Kings Hill, West Malling. 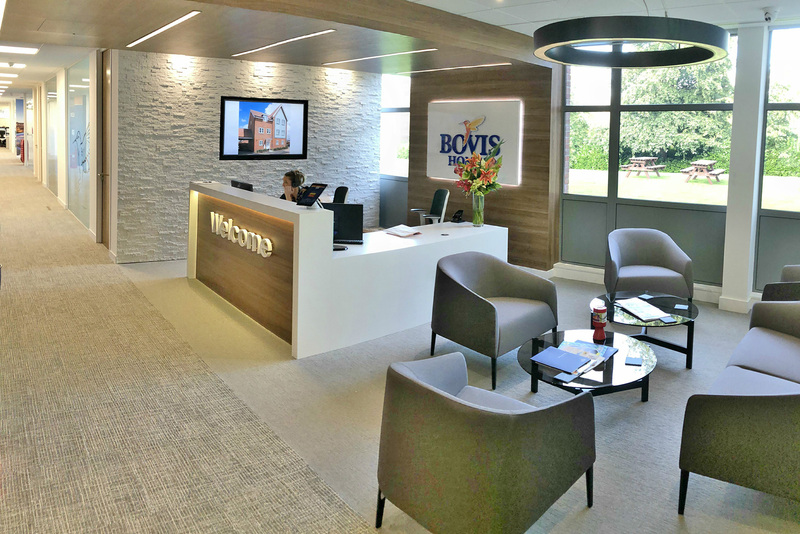 The size and location were considered perfect for Bovis’ needs. 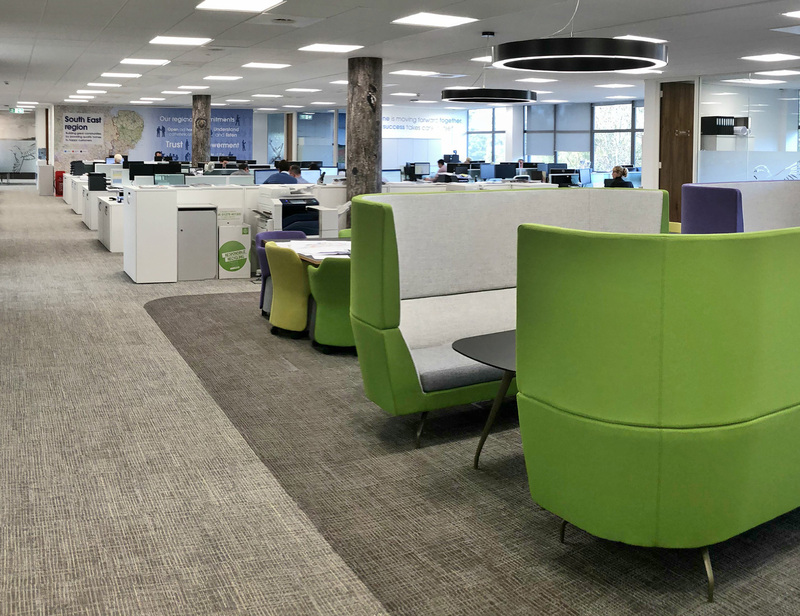 Curve’s design has helped change the face of how Bovis now work. 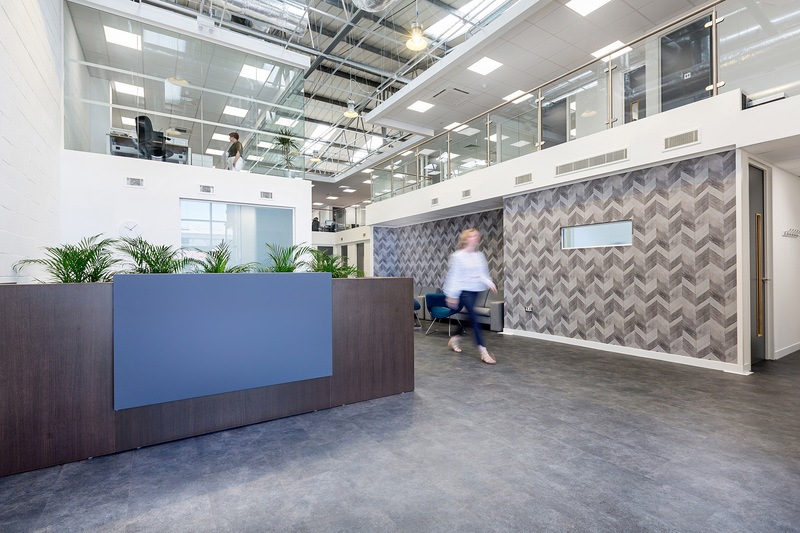 The central collaboration space on both floors has helped improve communication across the business.